Dr. Christin Reminga is the pack leader of our Emergency & Critical Care Team! Dr. Reminga hails from America’s Heartland—Milwaukee, to be exact. 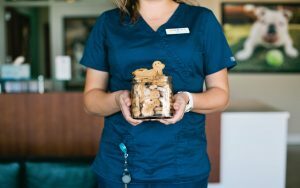 After earning her DVM from the University of Wisconsin, she completed a small animal rotating internship at the renowned Animal Medical Center in Manhattan. Dr. Reminga then joined the Matthew J. Ryan Small Animal Veterinary Hospital at the University of Pennsylvania as an Emergency & Critical Care Resident, working and learning alongside some of the top critical care specialists in the world! 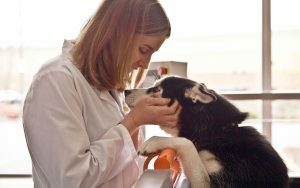 She became a Diplomate of the American College of Veterinary Emergency & Critical Care in 2016. Dr. Reminga is passionate about mentoring and collaborating with Team members about advances in emergency and critical care medicine. She strives to enhance clinical proficiency, evidence-based medicine, and communication among Team members and with clients. In her free time, Dr. Reminga enjoys the outdoors and loves to spend time horseback riding, camping, hiking, sailing, and scuba diving. She also plays the violin and is an award-winning figure skater! 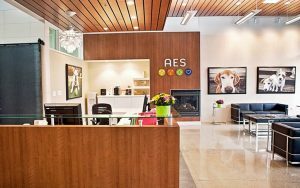 why choose AES for your pet’s emergency & critical care needs? Large, specialty-hospital medicine with small, family-owned business client service. Experienced and dedicated Team of doctors and nurses, including a board-certified critical care specialist and surgeon. We do not hire new graduates, interns, or residents. All of our doctors have at least one year of post-graduate clinical experience at busy specialty hospitals. 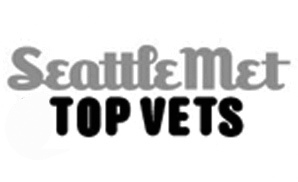 Several have completed internships, advanced training, and/or have over a decade of experience. Comprehensive, in-house lab and advanced digital imaging equipment for speedy diagnoses and presentation of treatment options. Intensive patient monitoring and care, including ventilator, nutritional, and transfusion support. Temperature, oxygen, and humidity-controlled Intensive Care Suite. Self-contained Isolation Ward for management of contagious diseases. Close collaboration with you, your family veterinarian, and a network of veterinary specialists to ensure continuity of care. 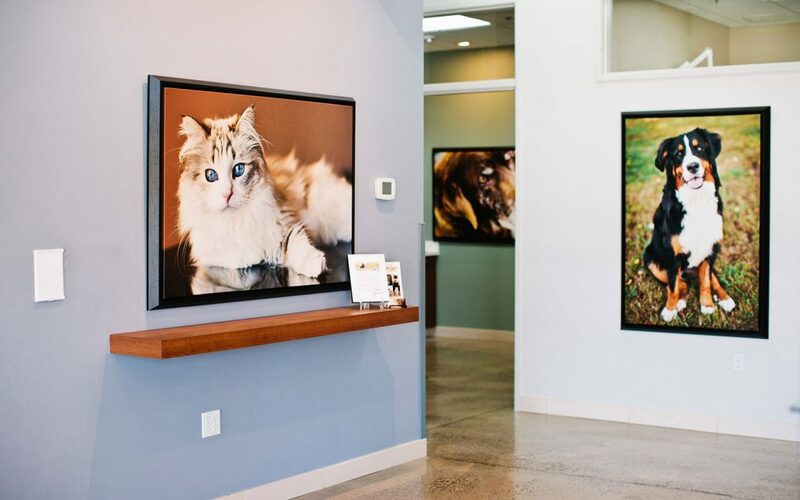 Preferred emergency care provider of many Eastside pet parents, family veterinarians, and animal welfare organizations—trusted since 1980. Personalized client service and compassionate patient care! Below is a partial list of AES’s critical care services. Additional services are available. Please call us for the most up-to-date information. Antidotes to specific toxins including 4-MP, Acetylcysteine, Vitamin K1, Antivenin, etc.